(ZIZ)– ZIZ Broadcasting Corporation achieved another milestone on Monday [March 31st] when it launched its midday television newscast on ZIZ Channel 5. The 15-minute television package coincides with the already established midday newscast, heard on ZIZ radio 96.1 fm. Recently appointed Senior News Editor, Eboni Brandon, outlines the reason for the addition. 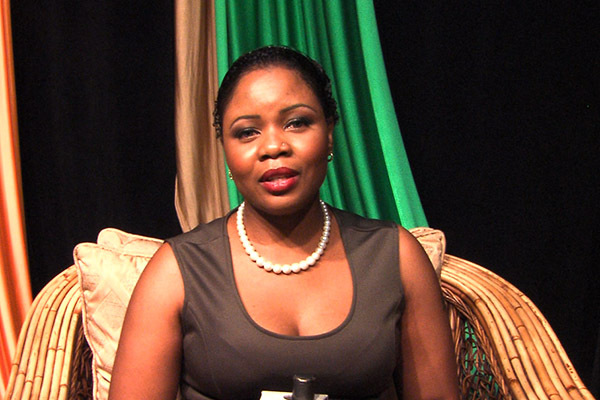 “At ZIZ, we realise that we always have to look at ways of improving upon the product that we offer to our customers and to the public at large as a state-owned corporation responsible for media in St. Kitts and Nevis and so we decided that it is the perfect time to move forward with developing our news package and offering current information as a Current Affairs Department should,” she explained. Brandon also spoke of the recent changes within the company’s News Department. ZIZ Broadcasting Corporation now presents six news packages daily: 6:30am, 9am, 12noon and 6:30pm on ZIZ Radio and 12noon and 7pm on ZIZ Television.